Christmas is the best time to show off your creativity and flaunt your personal style. 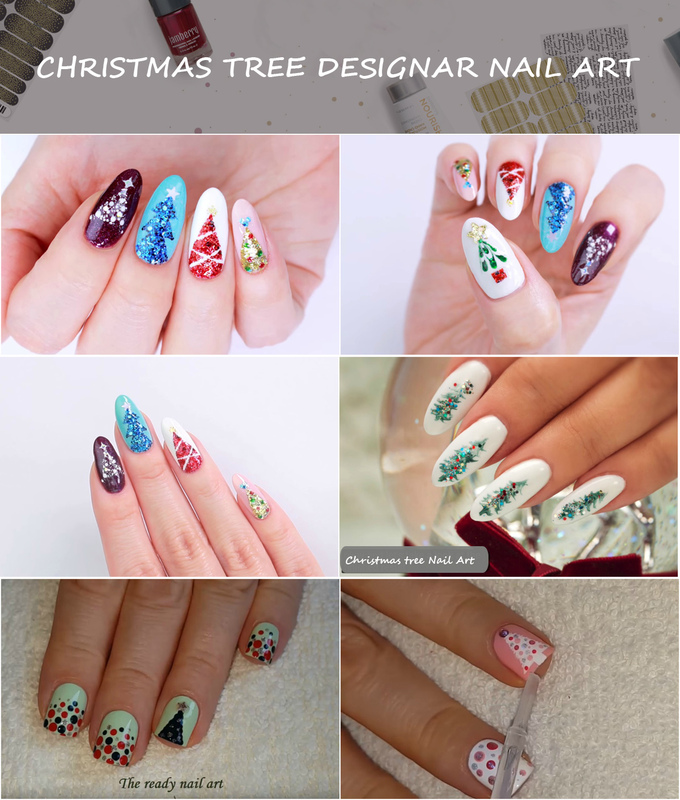 This year, your nails can become the highlight with some of the most creative amazing nail art ideas. 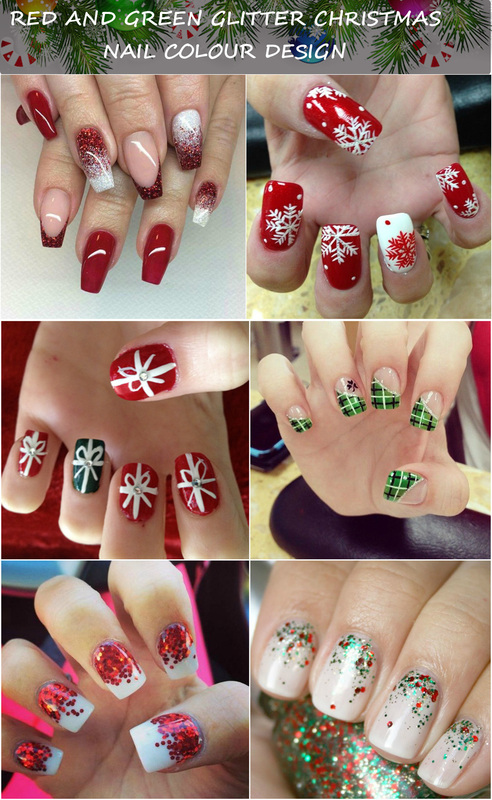 Get ready to design your nails to the festive perfection and complement your outfit with it. 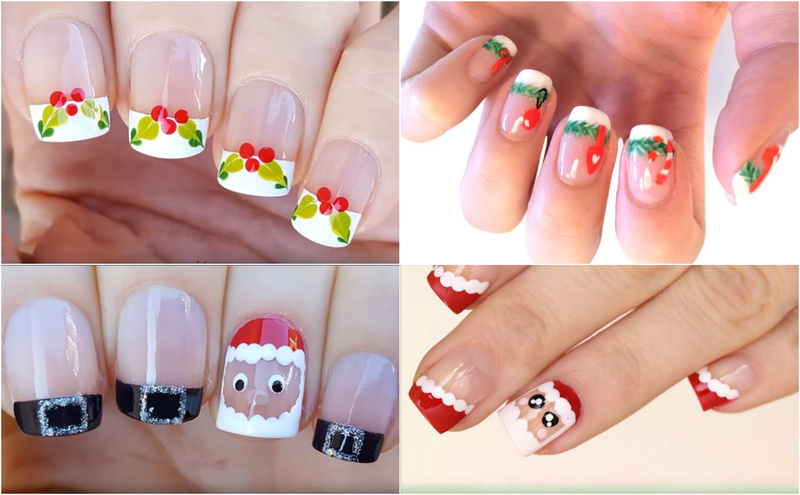 Let’s check out few of the nail art ideas below that will make your Christmas much more cheerful and enjoying. This design will surely rock this Christmas season and you can put few of the red and green flakes on the white color base. In case you couldn’t find two colors in one bottle, you can get them separate and then combine. This is quite easy to make. You can get a base blue and can paint a frosty snowman on it. You can also utilize a toothpick or a bobby pick for making the design. 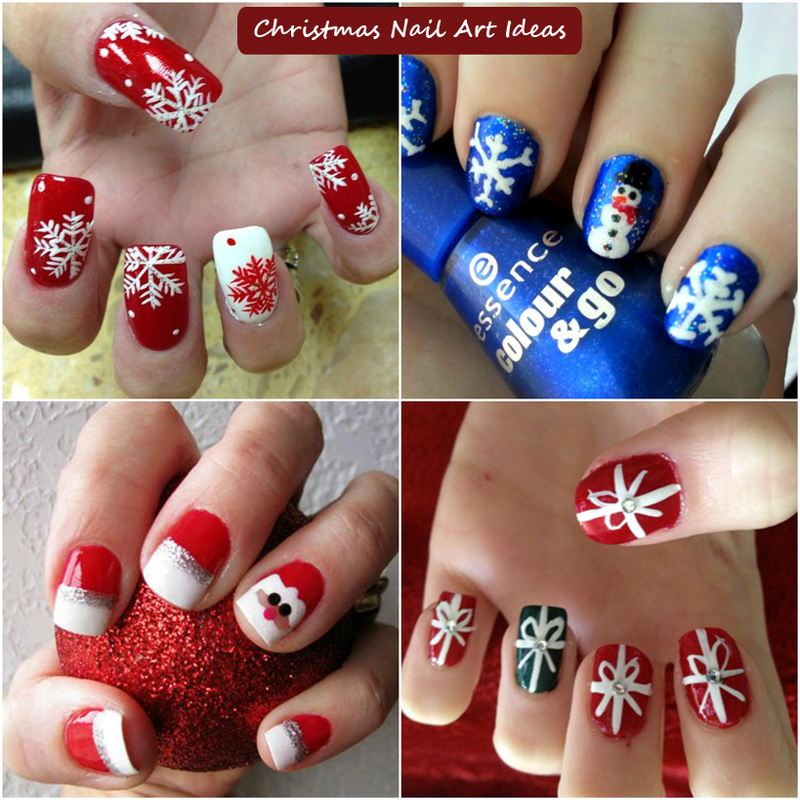 This is one of the great Christmas Nail Art Ideas and looks damn adorable. 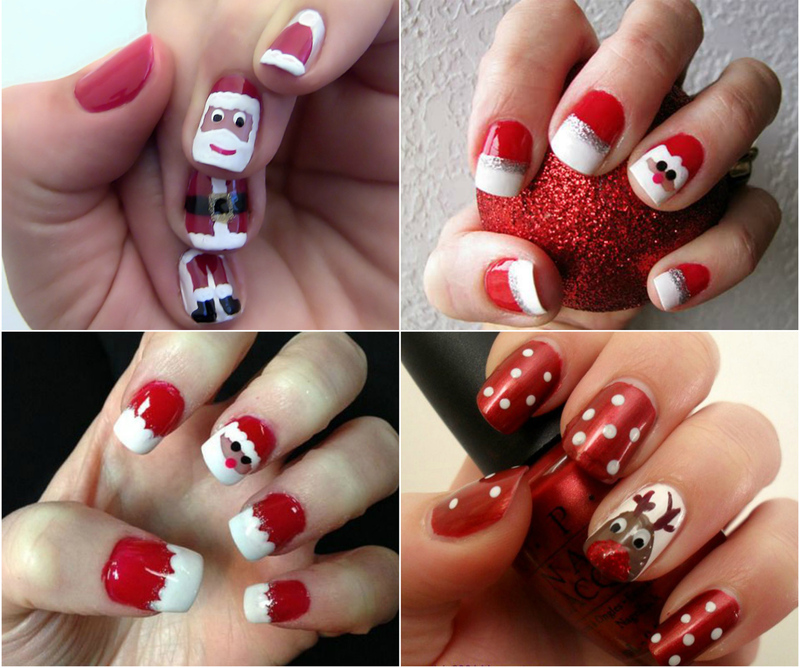 You can paint the Santa and the Rudolph on your nails but it needs a bit of patient to make this design. You can use the green color with some of the glitters and can design the tree. Just cut the two thin strips and make a triangle and then decorate it. You can use the red as well as the silver color glittery polish to draw the strips of the white color on the base of red. You can also draw the multi colored ribbons and the snowflakes on top of it. 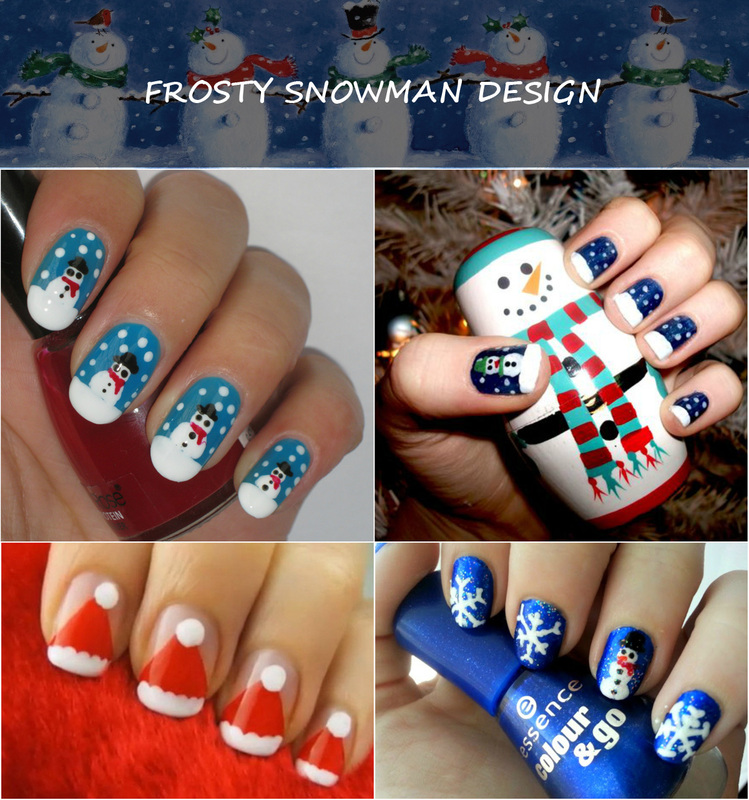 The above mentioned nail art designs are perfect and easy to make Christmas Nail Art designs. You can use the glitter polishes to highlight the designs and make them stand apart during this festive season.